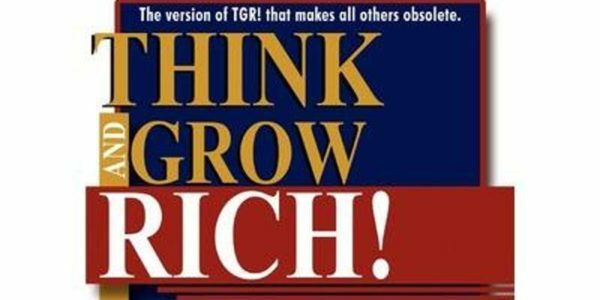 Would you like to be guided step by step through a process of developing your own life blueprint/annual report based on the teachings of Think and Grow Rich the most successful book for generating wealth ever created? Ann McNeill, who has documented the success of hundreds of people through her mastery of the principles in The Think and Grow Rich Success Philosophy, as espoused by Napoleon Hill, can help you lift the veil off the power of masterminding and developing your own personal blueprint and annual report. Because this process is being opened up to the General Public, the event is only $85, a fraction of the thousands of dollars people usually spend for training related to Think and Grow Rich. Join us on January 5th, 2019, at the Embassy Suites Hotel in Boca Raton on Yamato Road. Please contact your group members, family, friends and invite them to join us. Everyone is invited. Please bring your written Mastermind reports for the last 5 years and for the next 5 years. Where will you be? What will you be doing? What’s your dream? What do you want? How much do you want? Click “Register Here” below to buy your tickets. Also, contact your group members, family, friends and invite them to join us. Everyone is invited!